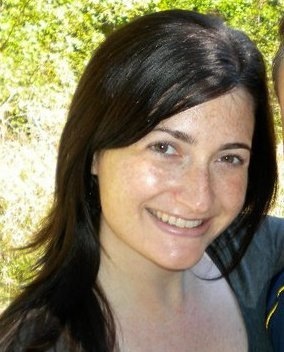 Becky Gaunt has lived in the Atlanta area since 1992. Though she came willingly, she didn’t stay willingly, probably because her family moved two months into her seventh grade year. It was not a good time. But no sane person likes middle school, right? She currently lives in Marietta, after stints in Norcross/Peachtree Corners, Brookhaven, Decatur and Grant Park, not to mention four years in Athens while she attended the Grady College of Journalism at the University of Georgia. She also has a graduate degree from Oglethorpe University in Atlanta. Becky has always been passionate about travel. Thailand, Spain and Costa Rica are just a few of her favorite places. 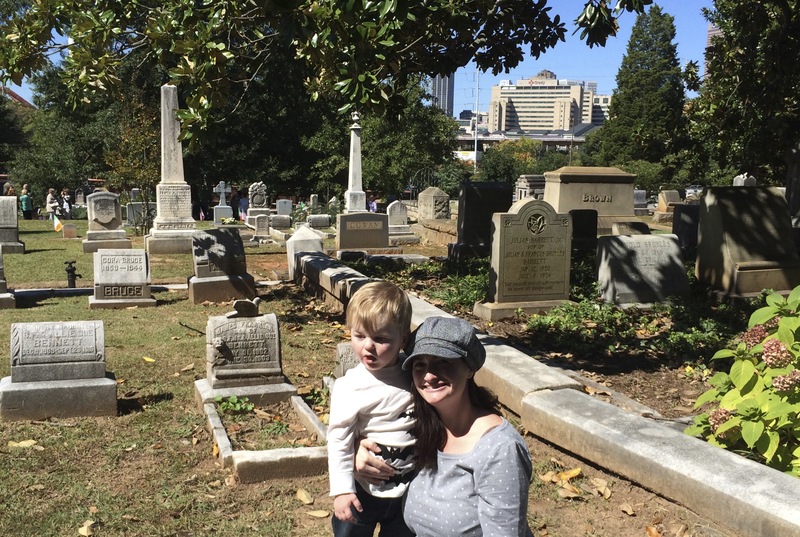 It’s a little harder now with a four-year-old son who has special needs, so this blog is a mission to appreciate all that Georgia and the South has to offer–though she is certainly happy to wander farther afield! Contact Becky at pin.the.map@gmail.com with suggestions or for sponsorship opportunities.